PARIS – May 24, 2016 – Sequans Communications S.A. (NYSE: SQNS) announced that its Calliope Cat 1 LTE chipset platform has passed AT&T’s ADAPT chipset validation program and is approved to operate on AT&T’s 4G LTE network. Calliope is an award-winning LTE category 1 (10 Mbps) chipset platform optimized for the design of devices for the Internet of Things. 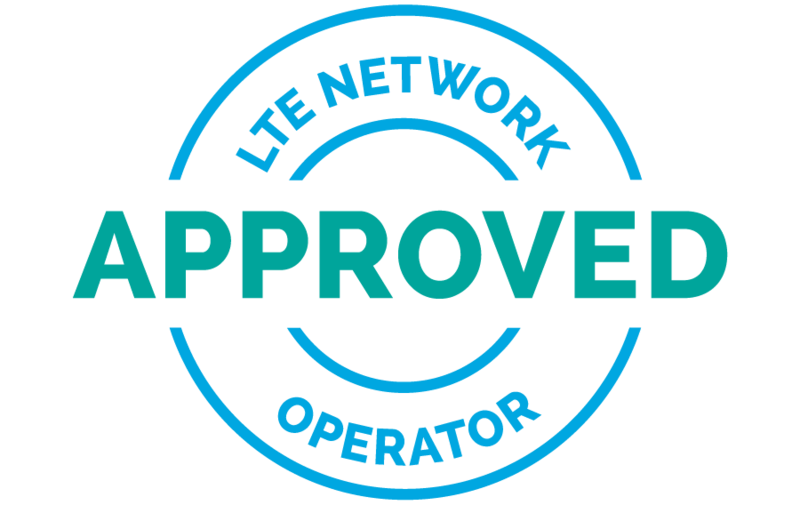 The ADAPT verification process assures device makers that the Calliope LTE chipset platform meets AT&T’s performance, interoperability and feature requirements, and that it is validated for use in devices and modules designed to operate on the AT&T 4G LTE network. Among Calliope’s key features are ultra low power consumption, allowing very long battery life, and a very compact form factor, which is a function of wafer-level packaging for both baseband and RF. The Calliope LTE Platform includes an integrated application CPU running Sequans’ carrier-proven LTE protocol stack. Calliope is a member of Sequans’ StreamliteLTE chipset family.